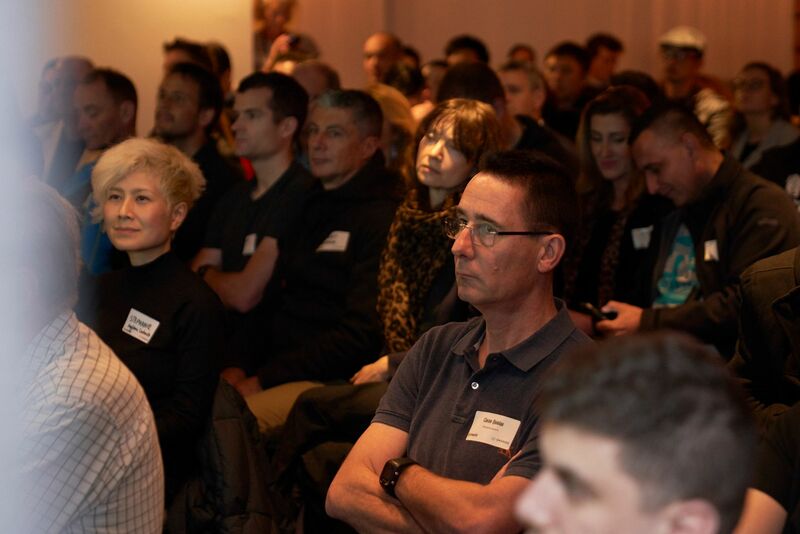 I Went along as a Shopify partner to the Shopify Meetup Sydney on Wednesday 10 October. Process Creative hosted the Sydney Meetup.and it was a great opportunity to network, catch up & learn some great insights from the speakers & the Shopify community. Next up was Jonathan Marsh from Goldhawk Digital. His talk ‘How to get the most from your Adwords’ . for me this was the best talk and to hear from ex-Googler on how to set up your paid search activity for the best ROI was great. He also discussed the recently announced integration with Shopify. SMAI, a leading martial arts & fitness equipment supplier shared how they have grown from selling out of a garage in Wollongong into an internationally acclaimed brand selling in over 65 countries in the world. Im looking forward to the Next meetup already.